Tea is perhaps the most widely consumed beverage in the world. But the word “tea” can mean many things. In fact, most supermarkets carry dozens of different types of tea. How do you know which ones are best for you if you’re trying to lose weight? Plenty of research shows that when it comes to weight loss, tea can help you reach your goals. Below are some of the varieties of tea that have science to back them up. You may already be aware that green tea offers many health benefits. Green tea extract is also included in many weight loss supplements. There’s good reason behind this. Research shows that green tea can boost metabolism and help you burn fat. It’s also loaded with powerful antioxidants that can fight disease lower inflammation in the body. And, inflammation can contribute to weight gain. Green tea is made from tea leaves but is not oxidized like black tea. This gives it its green or golden color. 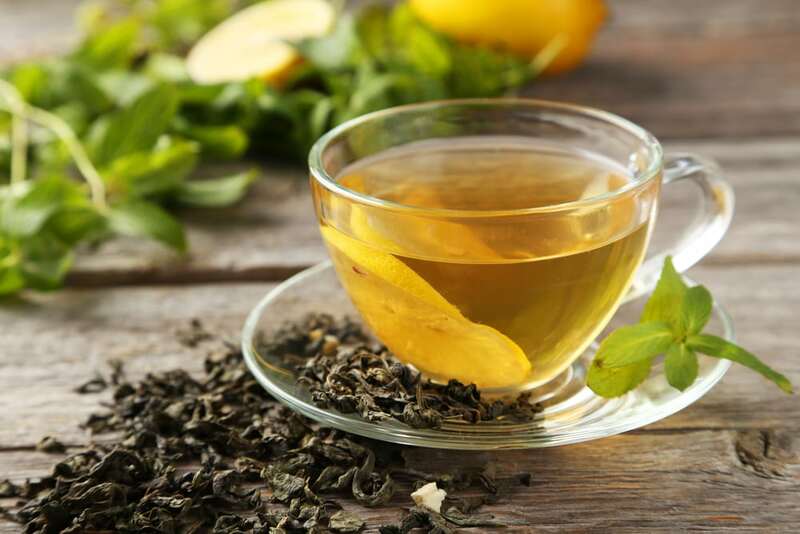 Green tea is not new, but it’s only been widely consumed here in the U.S. in recent years. Green tea is available in loose leaf tea leaves, tea bags, and powdered matcha tea. All of these contain the leaves from the same plant: Camellia sinensis. Matcha is a more concentrated form, and you can also get green tea extract in some supplements. You may not have heard of puerh tea before, but it’s one that you may want to add to your weight-loss toolkit. Puerh tea is a type of Chinese black tea, and it’s already been shown to have weight-loss benefits. One study found that people who consumed the extract from puerh tea for eight weeks had smaller waist circumference, lower BMI, and less belly fat than those who didn’t use the extract. Another study found that people who consumed puerh tea had reductions in body weight and BMI after three months. Puerh is available from many different tea companies as tea bags or loose tea. Oolong tea is a Chinese tea that has been partially oxidized, but not as oxidized as plain black tea. This makes oolong tea a cross between green and black tea. Studies have shown that oolong tea helps boost metabolism and fat burning, much like green tea does. Other studies have found that oolong tea could help prevent obesity, possibly due to its high amount of polyphenols, which are natural healthy plant compounds found in many types of tea. When it comes to weight loss, it’s not simply what you eat. What you drink plays a role that is equally important. If you’re consuming too much caffeine that is affecting your health and sleep, or you’re drinking soda instead of healthier options, changing your beverage habits could be a major step in the right direction on your weight-loss journey. Try these teas instead of soda, juices, or sweetened coffee drinks. As part of a healthy diet and exercise plan, you may find that this simple switch gives you the weight-loss boost you’ve been looking for. Are you wondering which foods, drinks, and supplements are right for you? 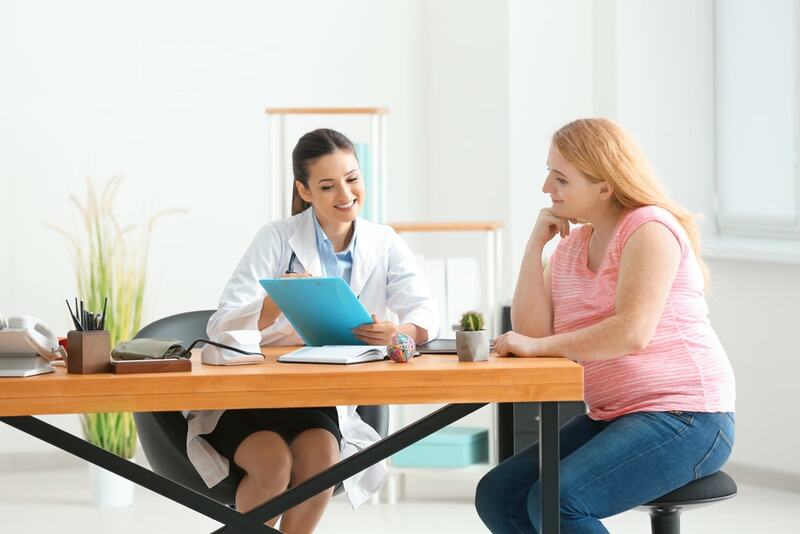 At Garcia Weight Loss and Wellness Centers, we offer customized weight-loss plan designed to address your biggest challenges and help you succeed. Schedule your no-cost consultation today!